Mac have been based in Nantgarw near Caerphilly for over 18 years. 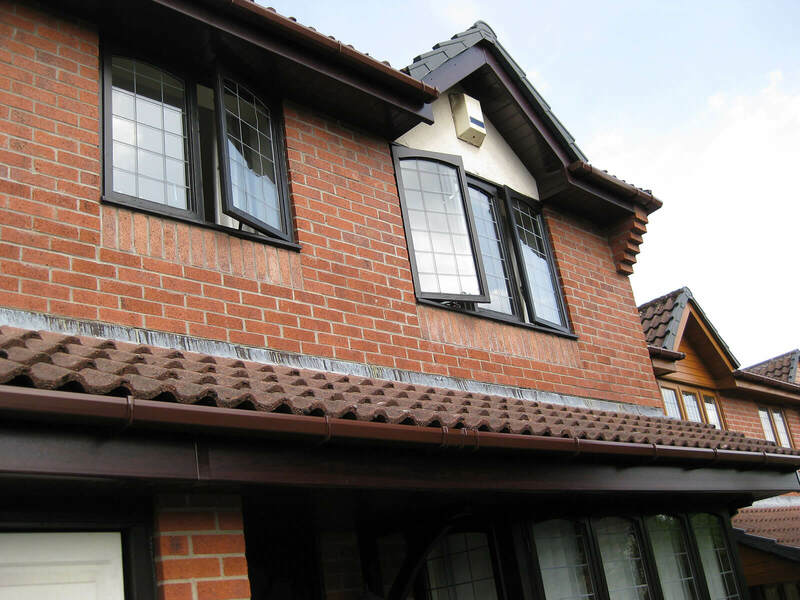 We are a family business specialising in the replacement of upvc Fascia, Soffits and Guttering. 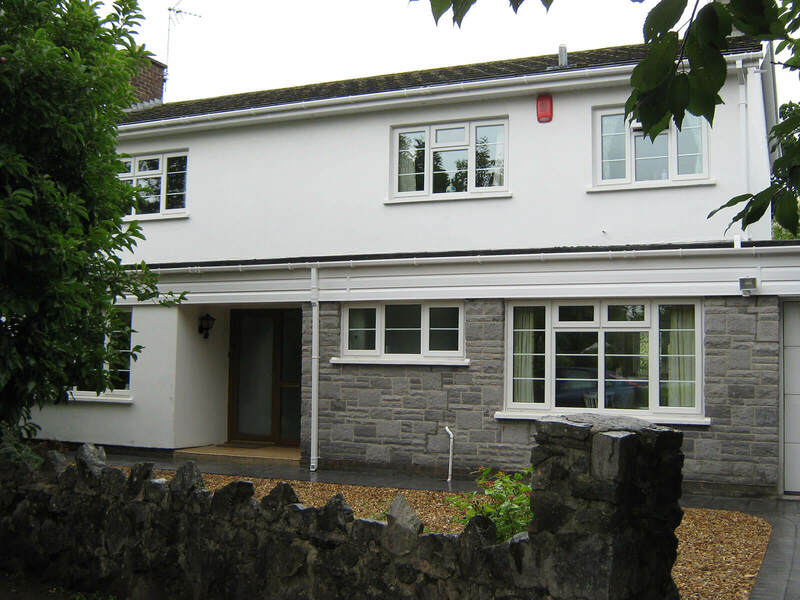 We have thousands of delighted customers all over South Wales and are registered installers of Freefoam superior upvc products. 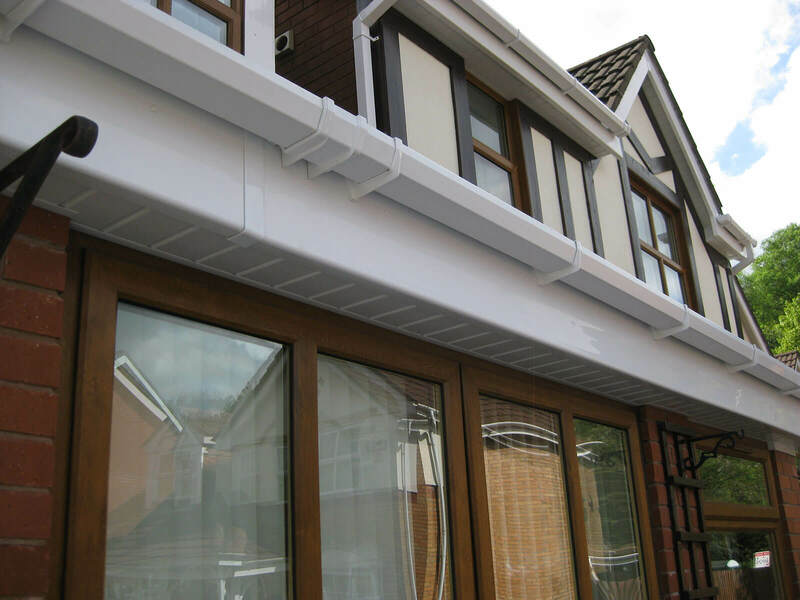 We offer a stunning range of colours and finishes for all of our Fascia and Soffits and along with co-ordinating guttering. 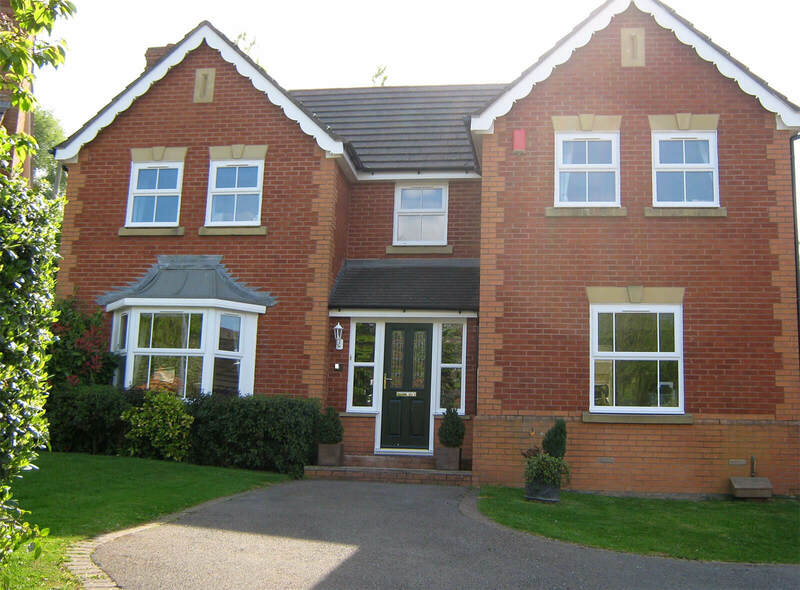 All of our fitters have been with us since the day we started and are true professionals. 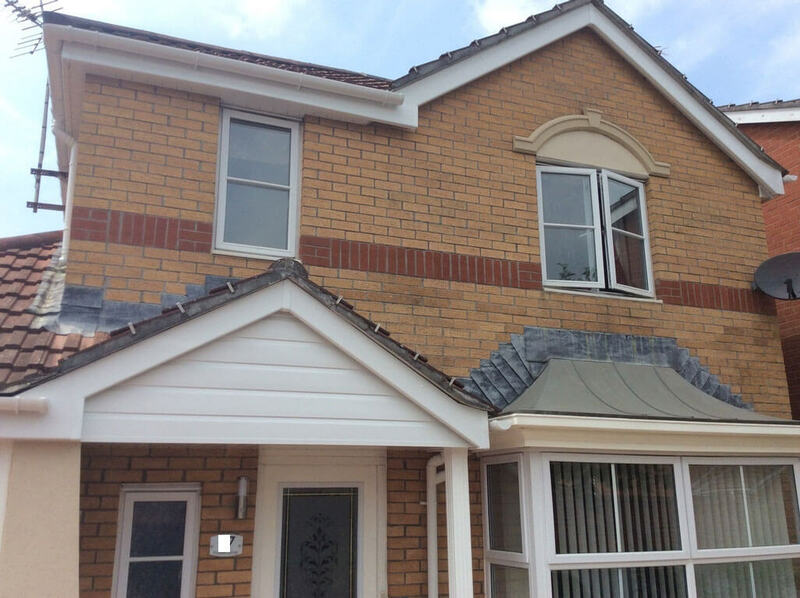 The work is carried out thoroughly by removing all the existing roofline- to allow us to see what is going on behind and make sure everything is solid and sound before we start re-building with new. 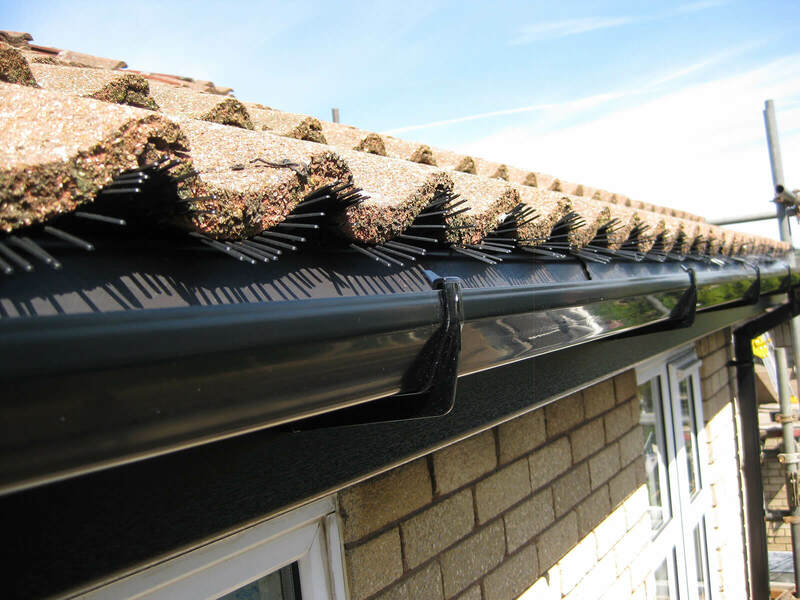 We will take in to account the ventilation needs of your roof and also install an eaves protection tray where applicable to protect the edges of your roof and guide all water straight into your guttering. 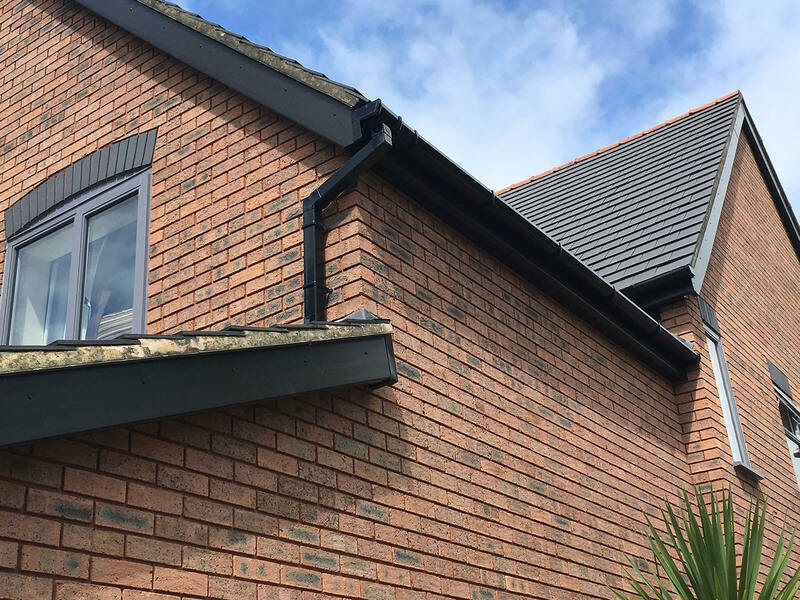 Not only will new roofline transform the look of your home- but it also means no more painting and very little maintenance. 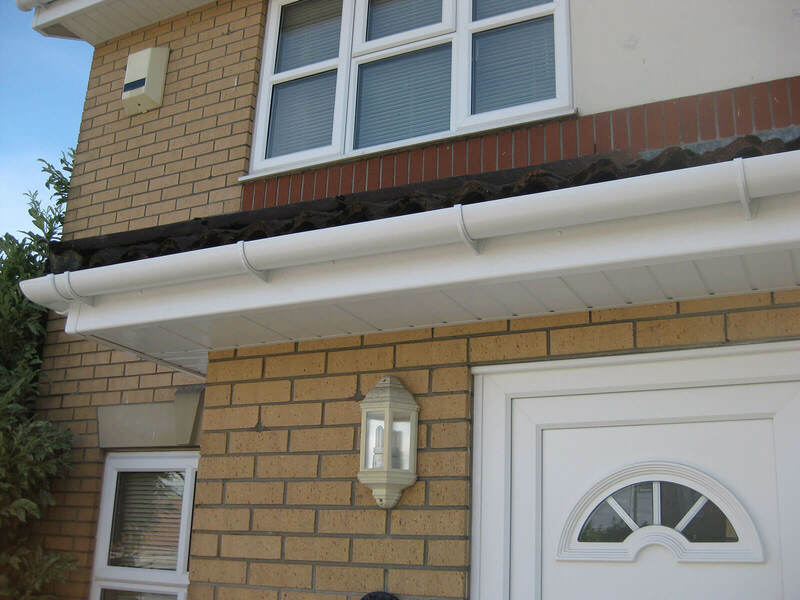 (We will also take care of that for you- if you choose- with our gutter cleaning and maintenance services). 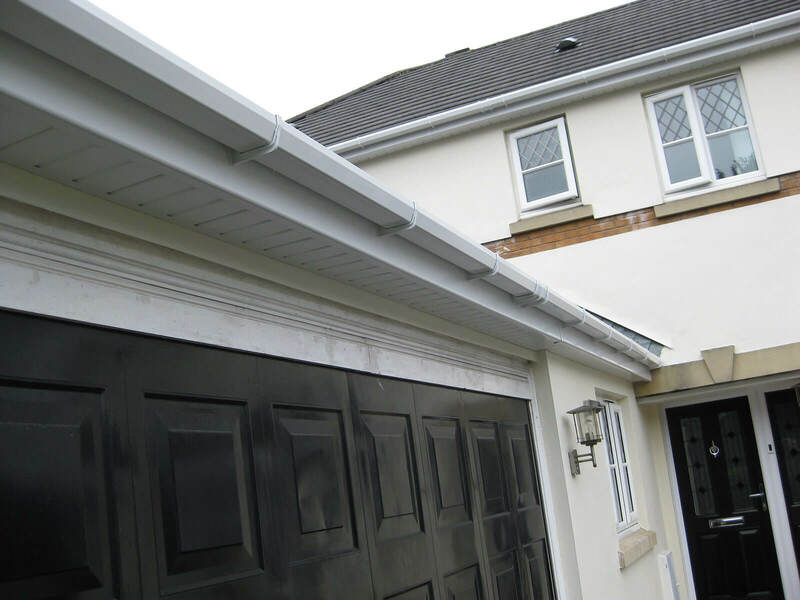 We only install top quality upvc roofline- with guarantees that are second to none. 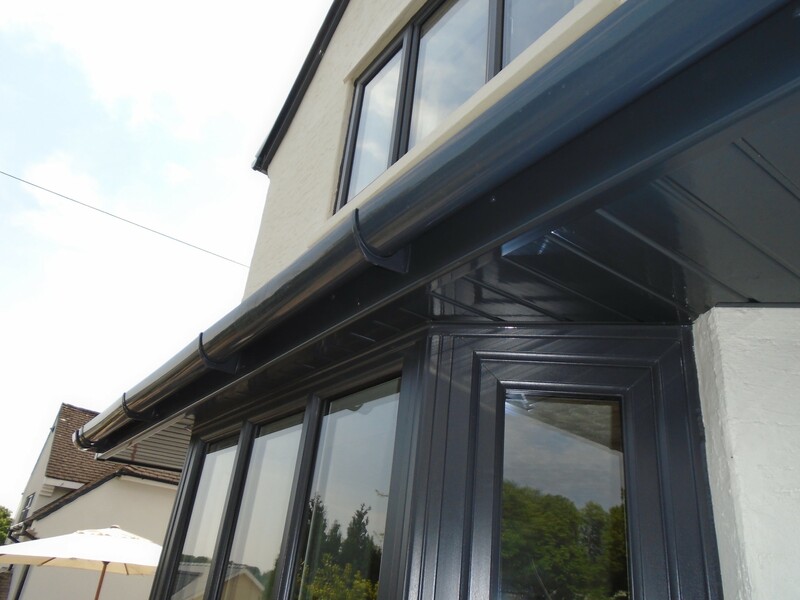 We are able to install roofline to suit all types of property from old cottages to modern and contemporary properties- with traditional Black Ash Fascia, Chartwell Green or warm wood effects such as Rosewood or Golden Oak to Classic White – or contemporary Anthracite Grey or the lighter Storm Grey. 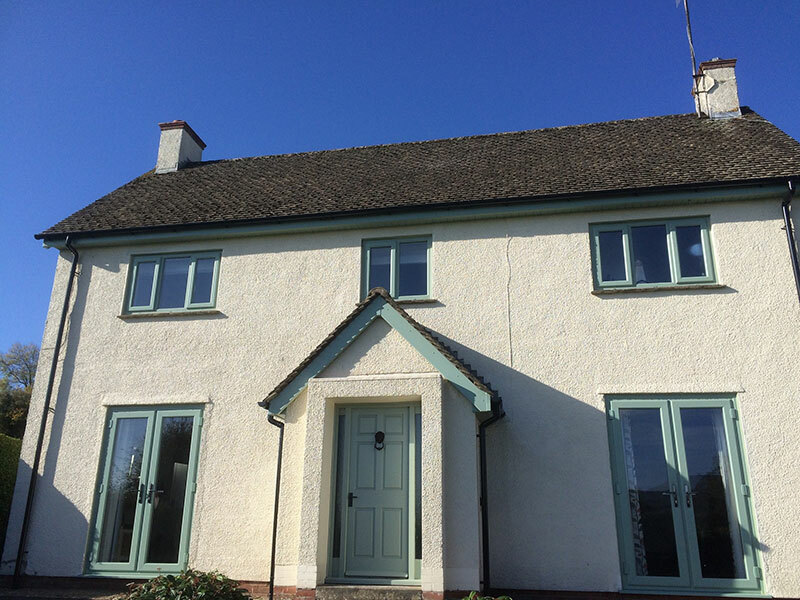 We offer very competitive prices, top quality products, installation of roofline by experts and customer service that is unrivalled. 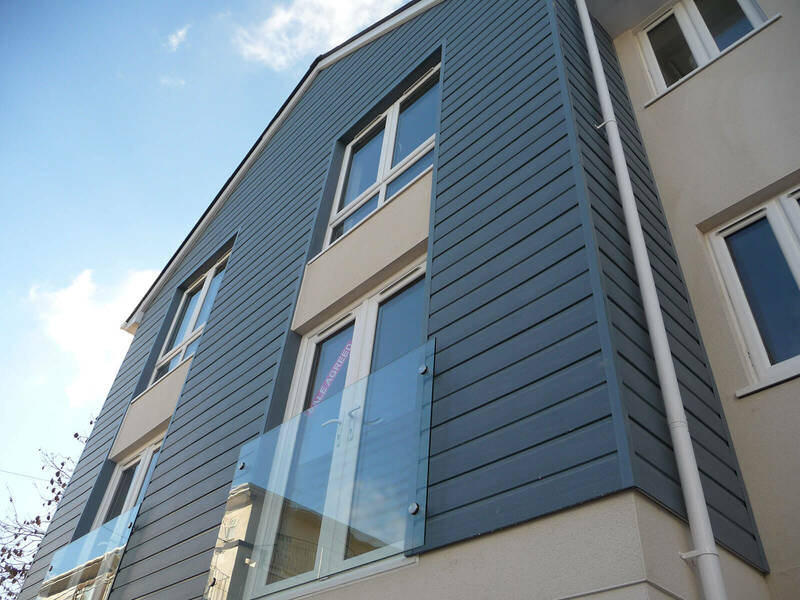 Mac also installs a stunning range of coloured upvc Shiplap Cladding. 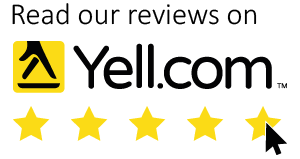 Take a look at our testimonials to get a feel of the type of company we are! 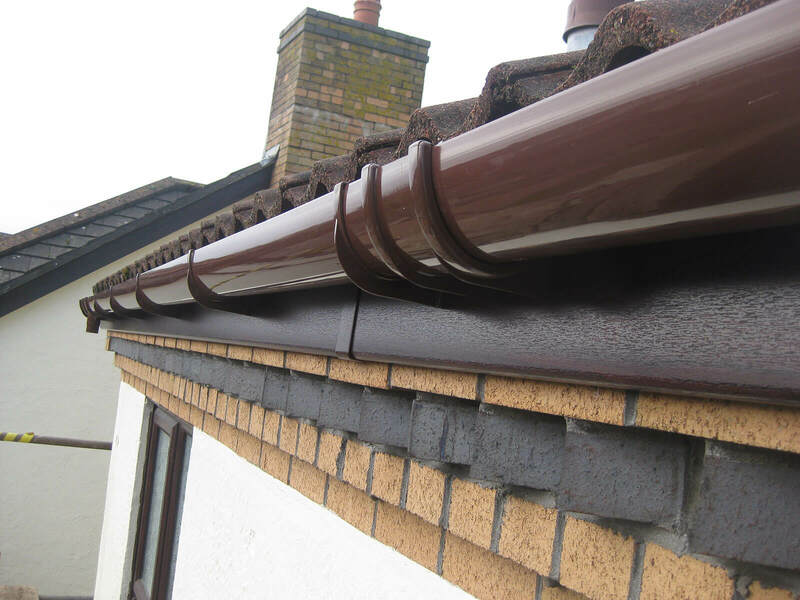 If you are looking for new Fascia, Soffits and Gutters- or just need help with a leaking or blocked gutter- give us a call. 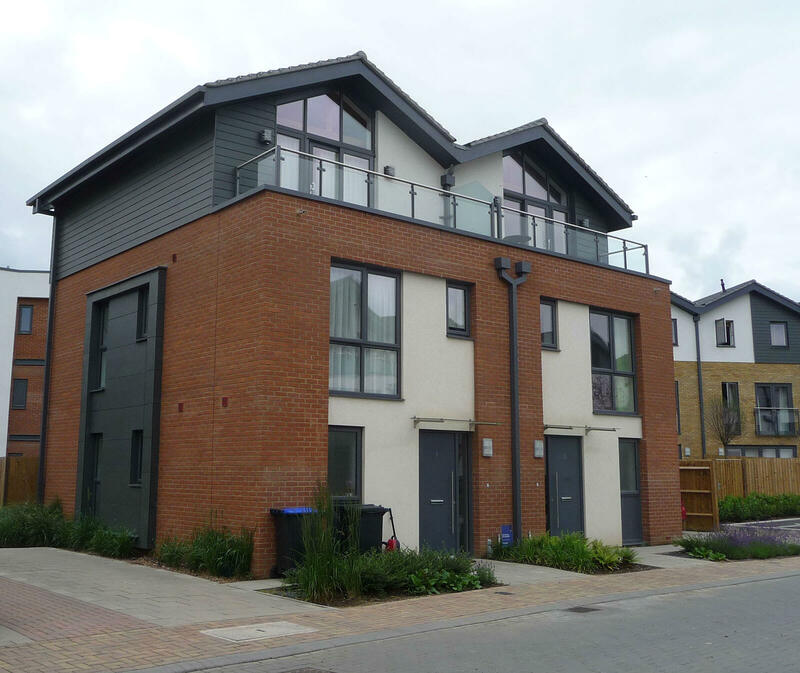 We will give you free advice and if you choose a free quotation- in writing.